Mixing energy drinks with alcohol is like a gas brake. 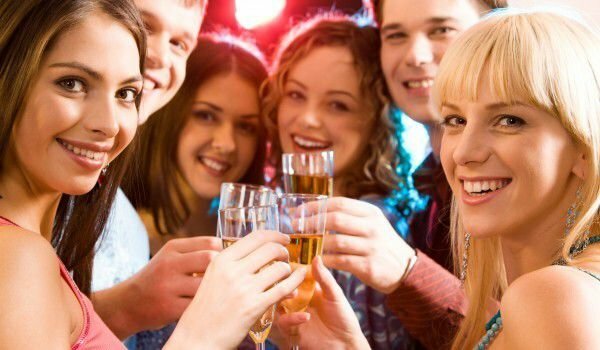 If you mix hard alcohol with energy drinks, you risk dying young, say US scientists. They compare a similar mix to the horrifying mix of cocaine and heroin. After surveying almost 5,000 students, scientists concluded that those who regularly mix alcohol with energy drinks twice more often suffer from different types of trauma and twice as often drink drunk. The overall impact of mixing alcohol and energy drinks is yet to be elucidated. Scientists say people generally mix these two liquids to stay awake longer and drink more. Mixing caffeine – since most energy drinks contain this tonic ingredient – with alcohol, it’s like sitting down in a car and pressing both the accelerator and the brake pedal, the scientists say. The risk of death increases at times when alcohol is mixed with energy drinks. Energy drinkers expect the final results of the study. What Do Energy Drinks Cause? Millions of energy drinks are consumed daily, because many of us are looking for a quick awakening and a tide of energy. But do we have a clear idea of ​​the damage this artificial stimulation brings to our body? 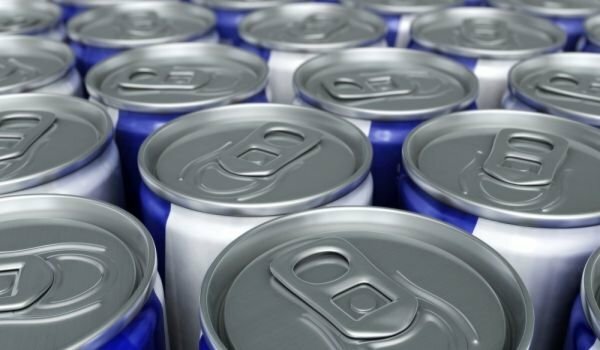 Energy drinks carry a lot of health damage. The most common side effects of taking them are high blood pressure, headaches, sleep disturbances, palpitations, anxiety. Experts warn that drinking energy can lead to far more serious consequences – stroke, seizures and even sudden death. Generally, energy drinks consist of caffeine and sugar. Both components give the body short-lasting powers, but at the same time cause the energy to decrease in the long run. Sugar is in itself harmful enough because in large quantities it hurts the pancreas and, in the end, diabetes can develop. Some of the energy drinks contain caffeine, which is seven times that of a normal cup of coffee. Excessive caffeine doses deplete B-group vitamins that are vitally needed to produce energy in the body. Thus, energy drinks actually deprive us of energy, at the expense of a few hours of energy, which then drops rapidly. When there is no sugar in energy drinks, it means that they contain artificial sweeteners – usually aspartame. They are also very dangerous to health and should be avoided.